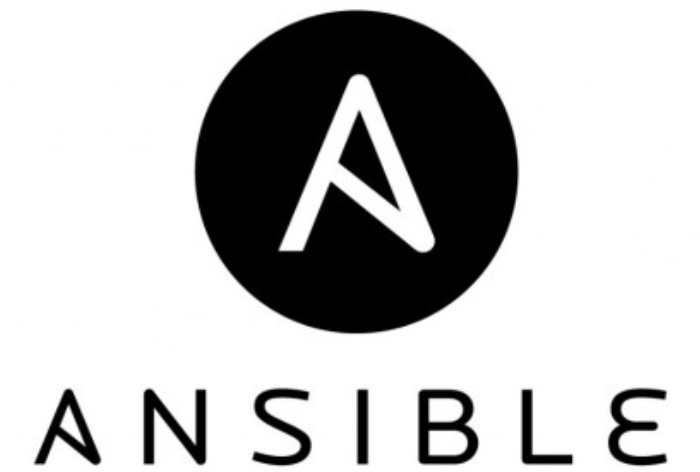 Did you know a large portion of Ansible’s functionality comes from the Ansible plugin system? These important pieces of code augment Ansible’s core functionality such as parsing and loading inventory and Playbooks, running Playbooks and reading the results. Essentially, Ansible uses plugins to extend what the system is doing under the hood. 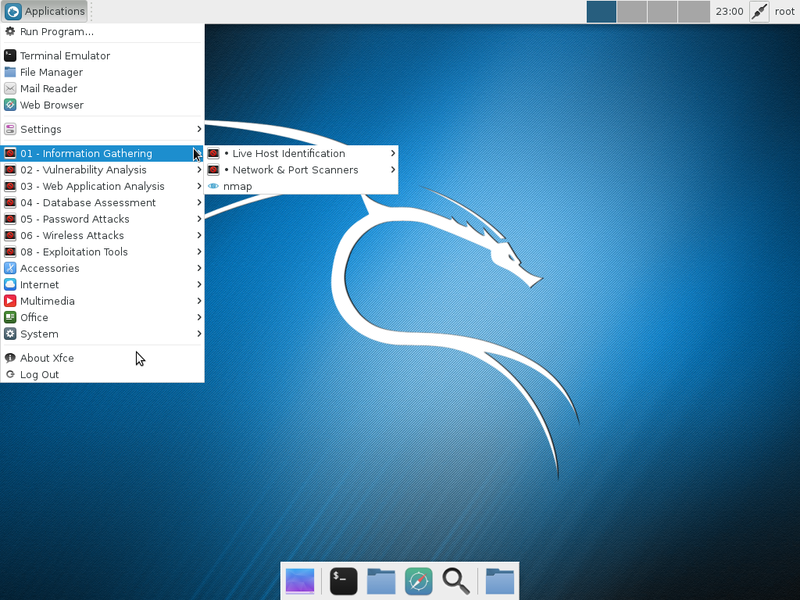 In this blog, I’ll review each of these plugins and offer a high-level overview on how to write your own plugin to extend Ansible functionality. One of the core critical plugins used by Ansible are action plugins. Anytime you run a module, Ansible first runs an action plugin. Action plugins are a layer between the executor engine and the module and allow for controller-side actions to be taken before the module is executed. A good example of this is the template module. If you look at template.py in the modules directory, it’s basically a Python stub with documentation strings, everything is done by the action plugin. The template action plugin itself creates the template file locally as a temporary file, and then uses the copy or file modules to push it out to the target system. If Ansible finds an action plugin with the same name as the module, that action plugin is used, otherwise the ‘normal’ action plugin is used. Tasks which use ‘async’ have a special action plugin, which is used to launch the task using the ‘async_wrapper’ module.